Get your streampass to watch every session of the One Marriage ConferenceLIVE online. Login or create an account to get started you will receive a confirmation email with detailed information after streampass purchase. 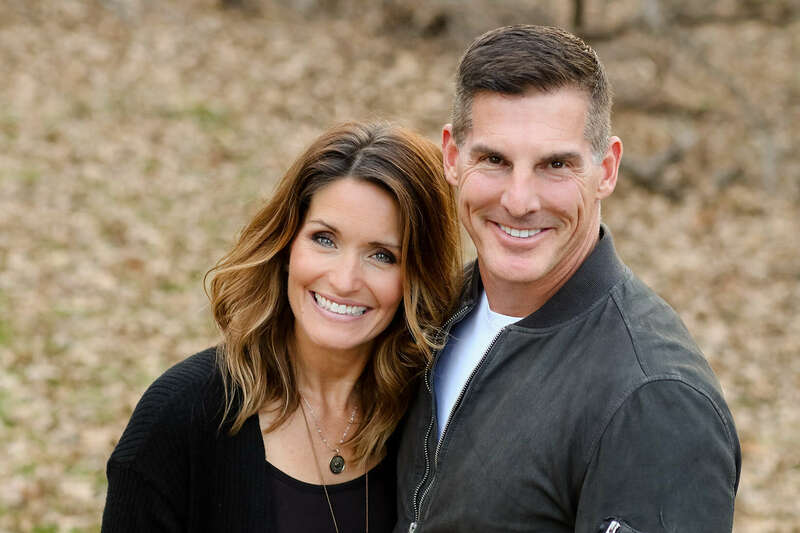 Craig & Amy Groeschel are the founders of Life.Church—an innovative, pacesetting church meeting around the United States in multiple locations and globally online. Under his leadership, Life.Church takes a missional approach to technology and is known for creating the YouVersion Bible App that has been downloaded in every country of the world. He speaks frequently at conferences worldwide and hosts the Craig Groeschel Leadership Podcast. As a New York Times best-selling author, he has also written several books that are available at www.craiggroeschelbooks.com, including his new release, Daily Power: 365 Days of Fuel for Your Soul. Alongside her husband, Amy leads the Life.Church women’s ministry and is also the founder of Branch15, a non-profit housing ministry that provides care and support to women on the path to recovery. She has authored Bible studies for women, including The Pursuit and The Hope. With a passion to see marriages strengthened and restored, Amy and Craig co-authored From This Day Forward: Five Commitments to Fail-Proof Your Marriage. The two have been married for 28 years and have six children and one grandchild. Jentezen Franklin is the Senior Pastor of Free Chapel, a multi campus church. Each week his television program Kingdom Connection is broadcast on major networks all over the world. A New York Times best-selling author, Jentezen has written eight books including the groundbreaking Fasting and Right People-Right Place-Right Plan. 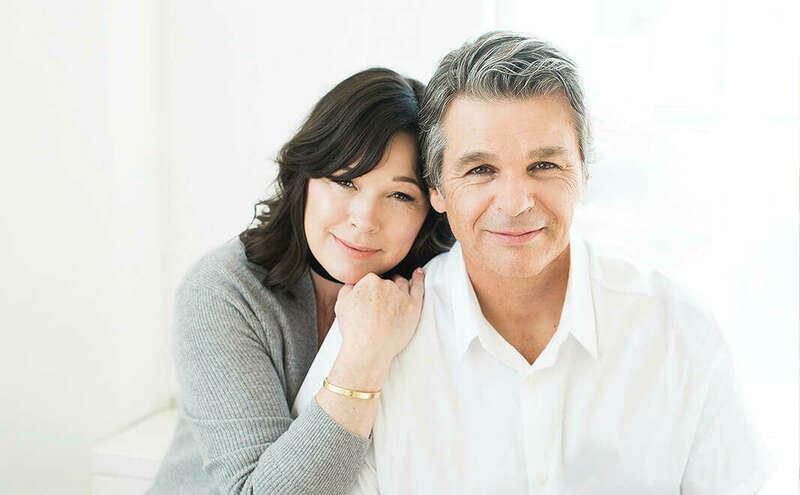 Jentezen and his wife Cherise have been married 30 years, have five children and four grandchildren, and make their home in Gainesville, Georgia.